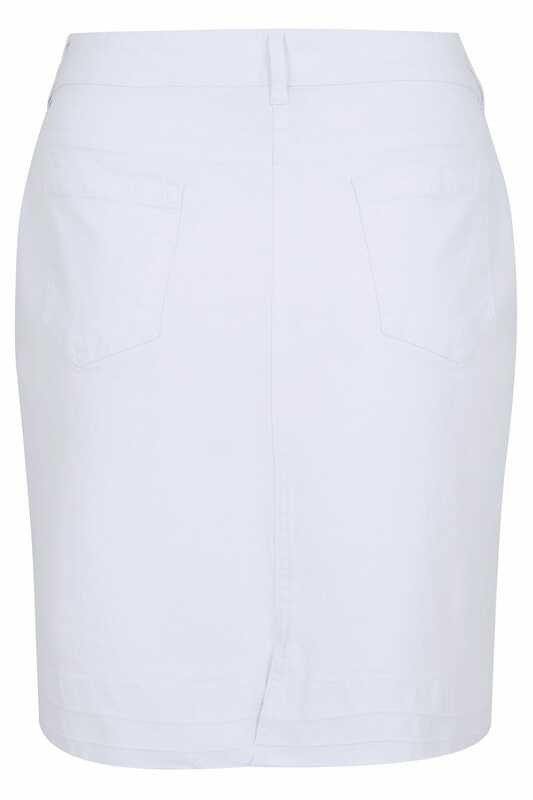 This easy to wear denim skirt is a great staple piece for your summer wardrobe. It features a let down raw hem and a small split to the back of the hem for extra give. Team with a bright vest top or casual tee for a comfortable and laid-back look. It's a great value must-have that is perfect for a summer at home or a holiday abroad.